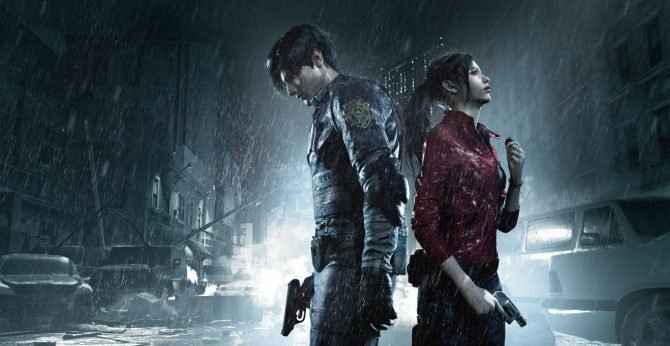 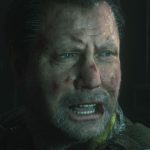 Capcom continues to release more new media for Resident Evil 2 and it somehow continues to make me even more excited for its release. 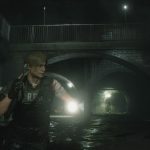 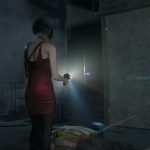 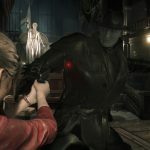 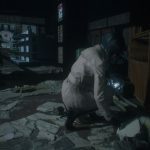 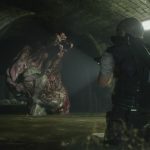 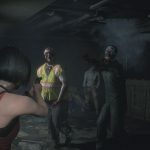 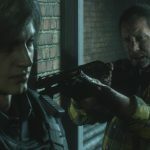 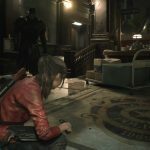 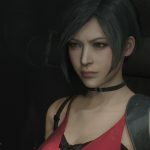 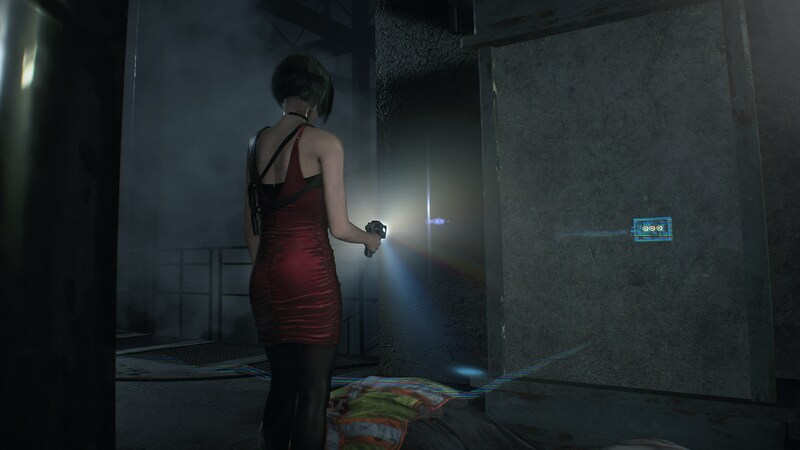 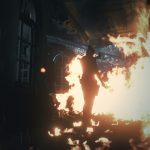 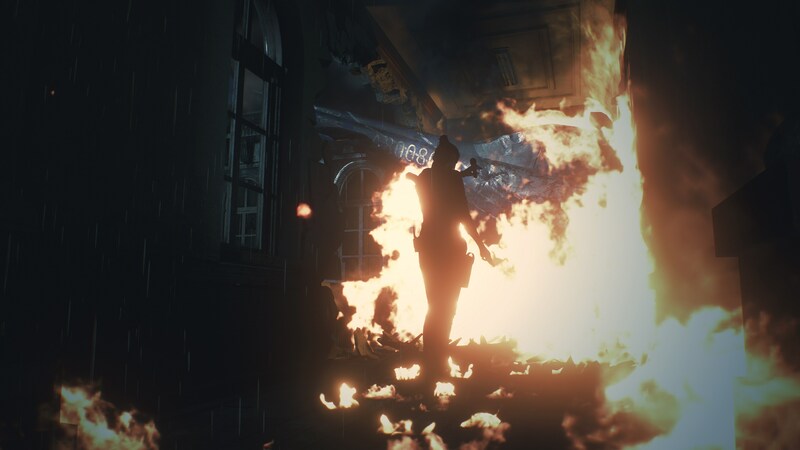 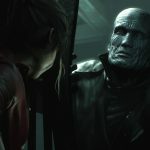 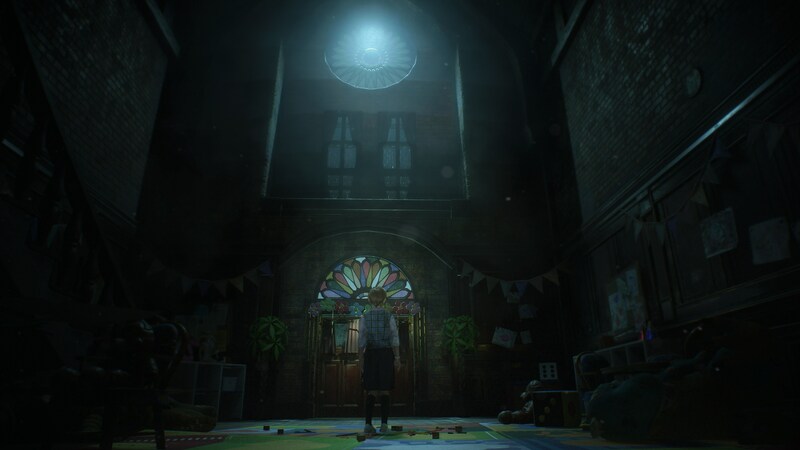 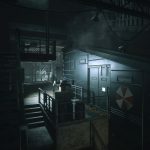 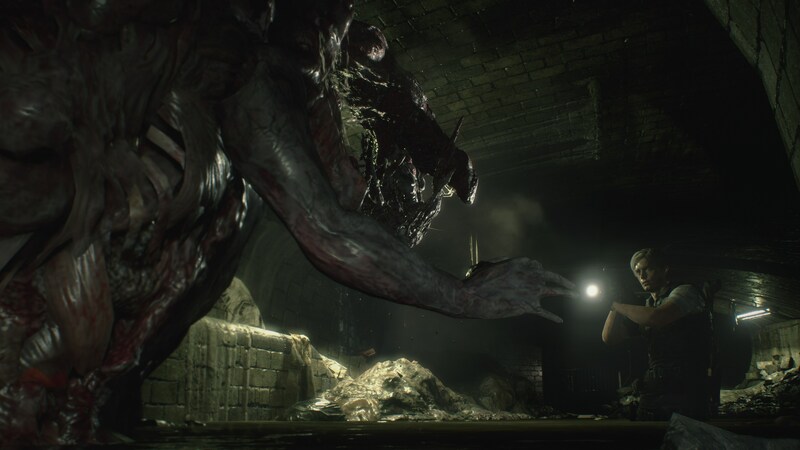 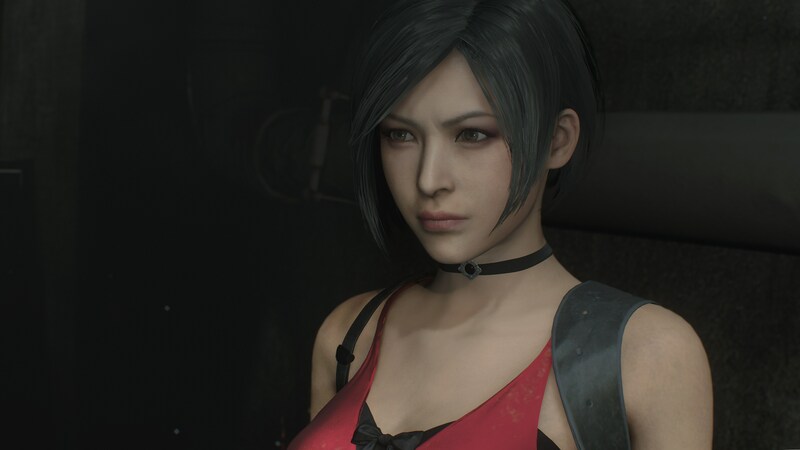 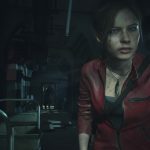 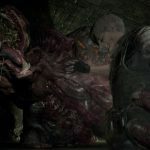 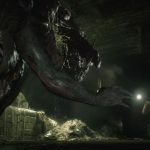 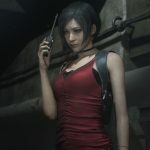 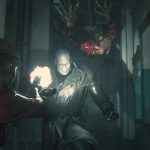 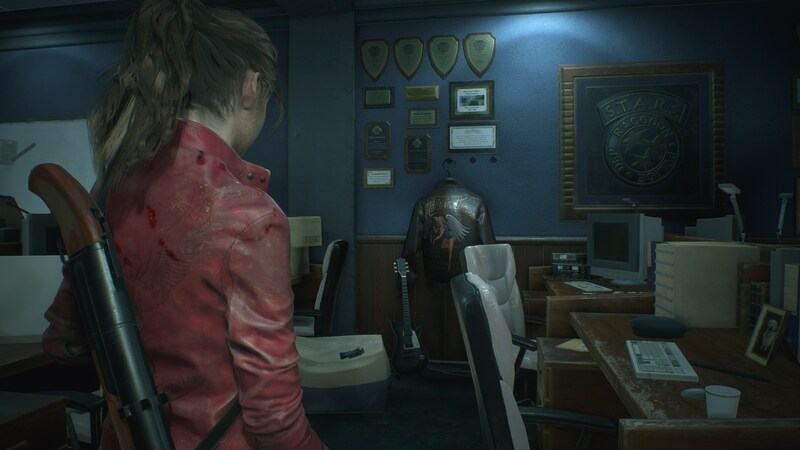 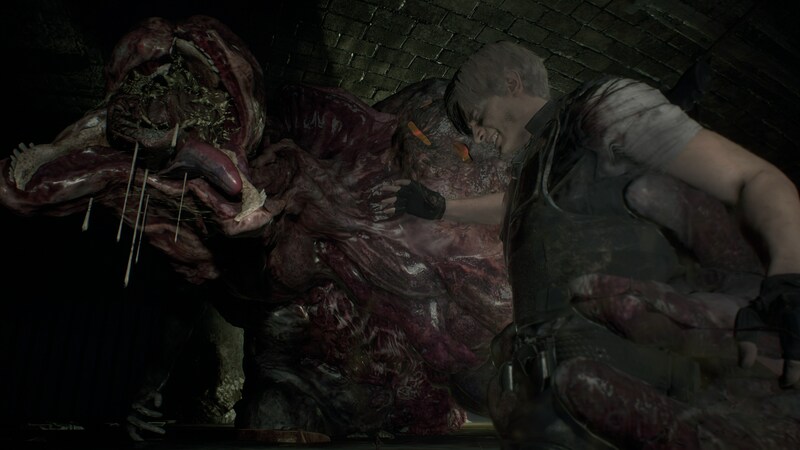 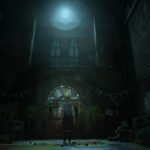 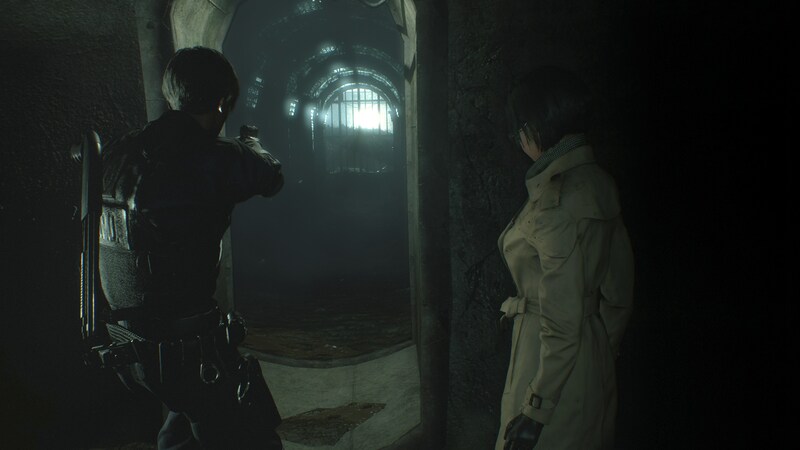 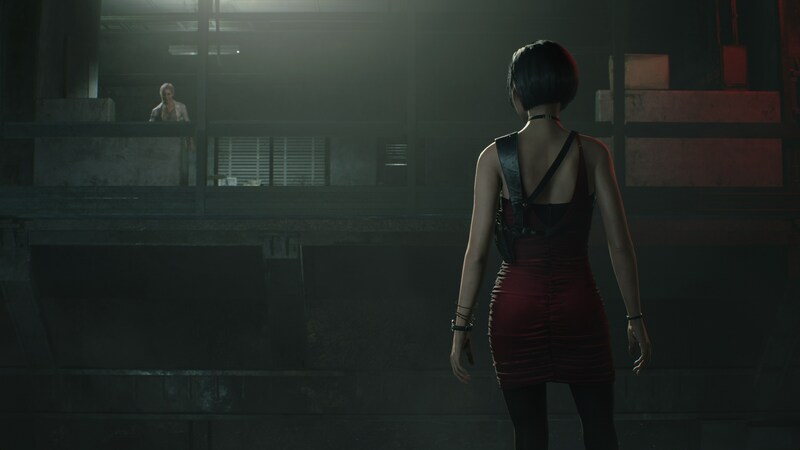 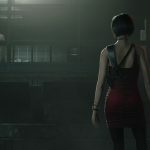 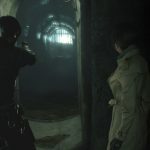 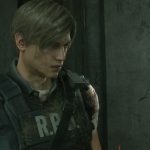 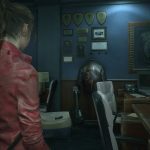 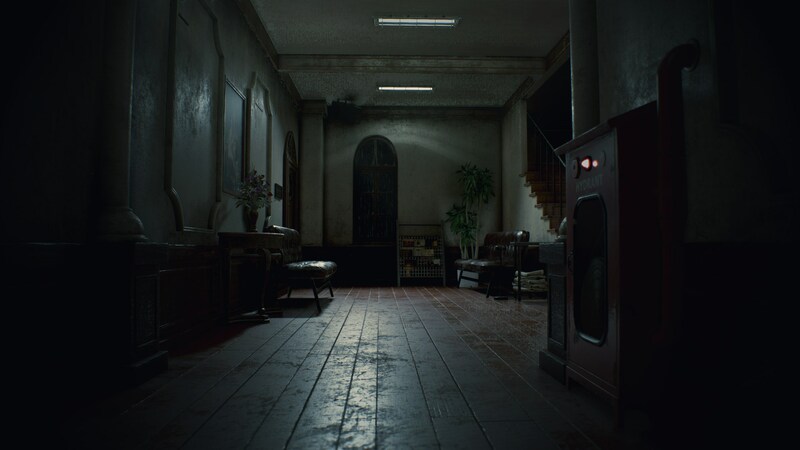 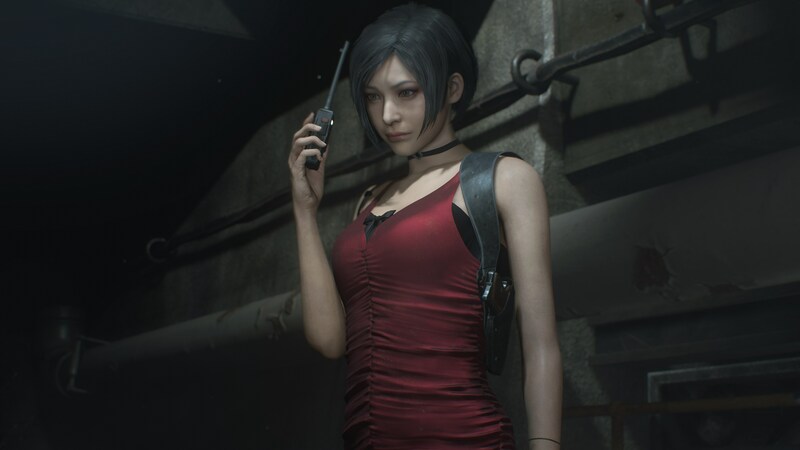 It’s been a busy day for Resident Evil 2 with Capcom having already released a new gameplay video featuring Ada Wong in addition to the reveal of an all-new orphanage location which wasn’t included in the original game. 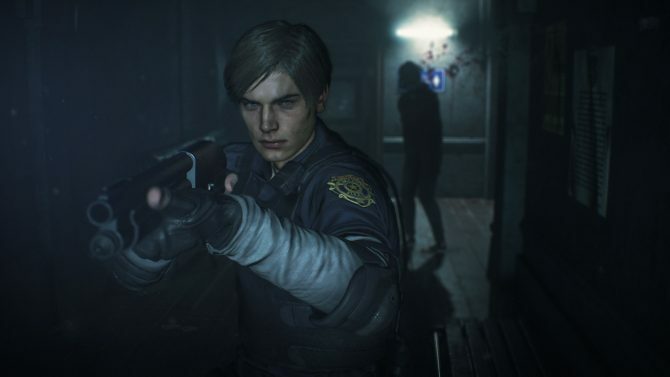 Well, Capcom hasn’t stopped here and has now released yet another gameplay video and some new screenshots to round out today’s slate of content. 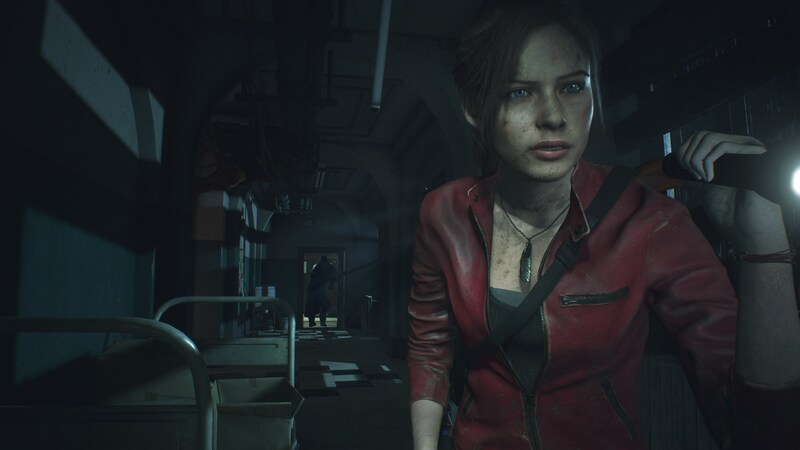 The gameplay video features Claire Redfield as she attempts to fight off a Tyrant enemy. 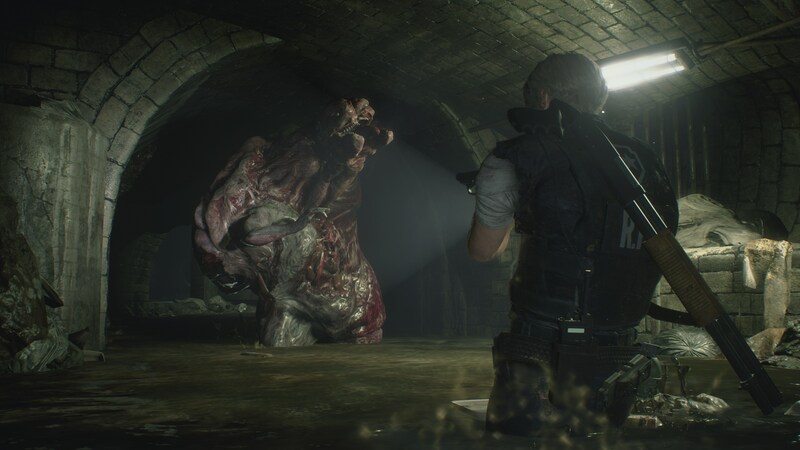 If you aren’t familiar with this foe, it’s essentially a tank that will can take nearly anything you throw at it. 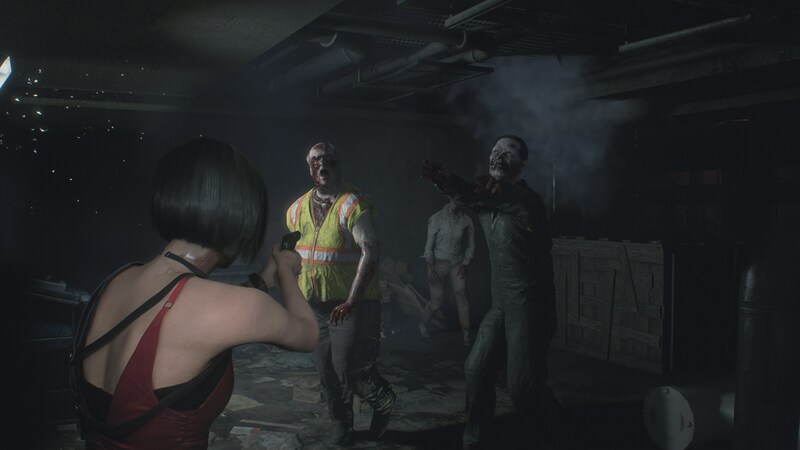 You’re basically forced to run while still popping off shots to slow the juggernaut as much as possible. 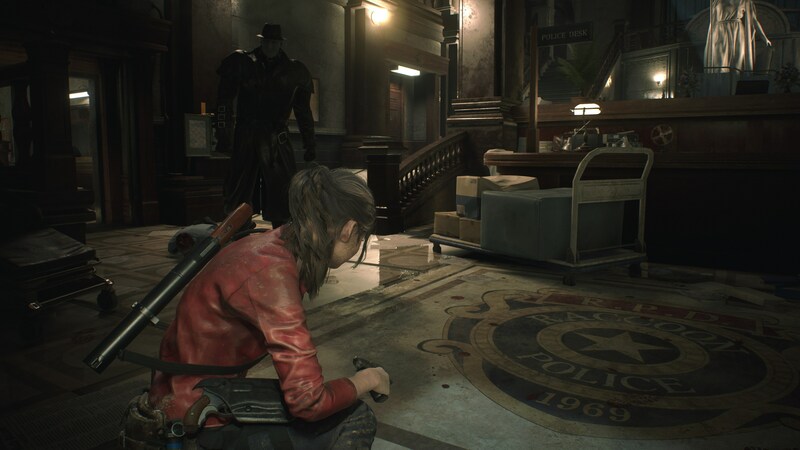 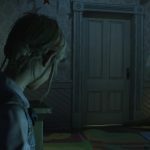 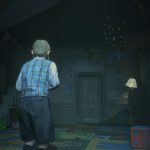 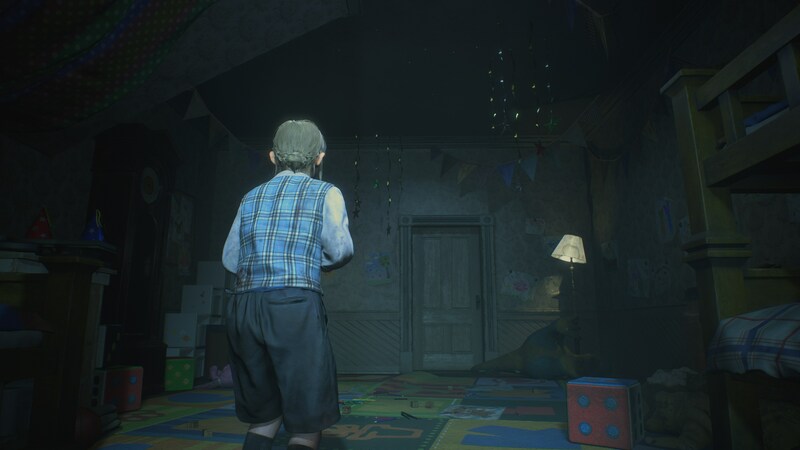 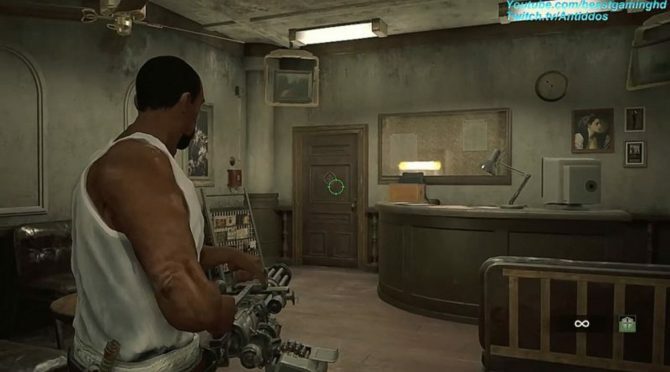 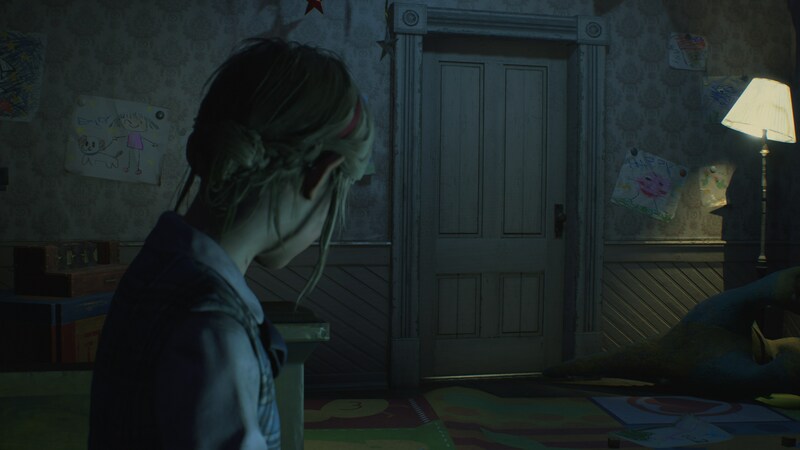 I’ve always hated these things (in a good way) and seeing them chase Claire in this new gameplay video makes me tense just watching. 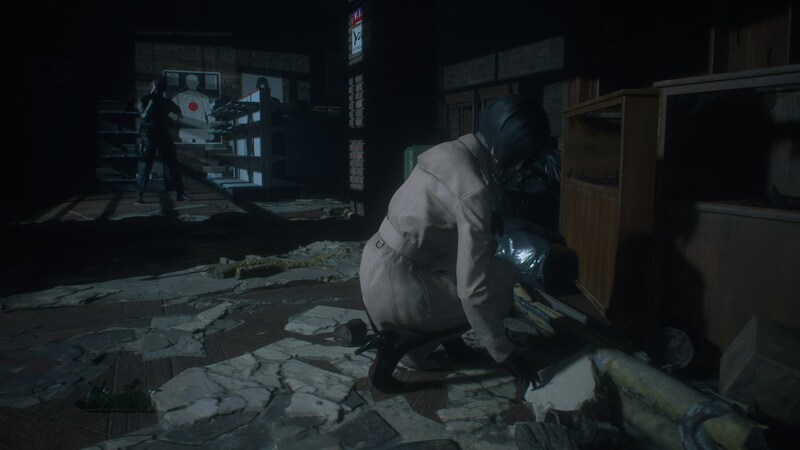 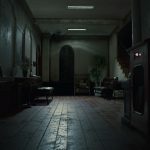 As for the new screenshots, well, there are a bunch. 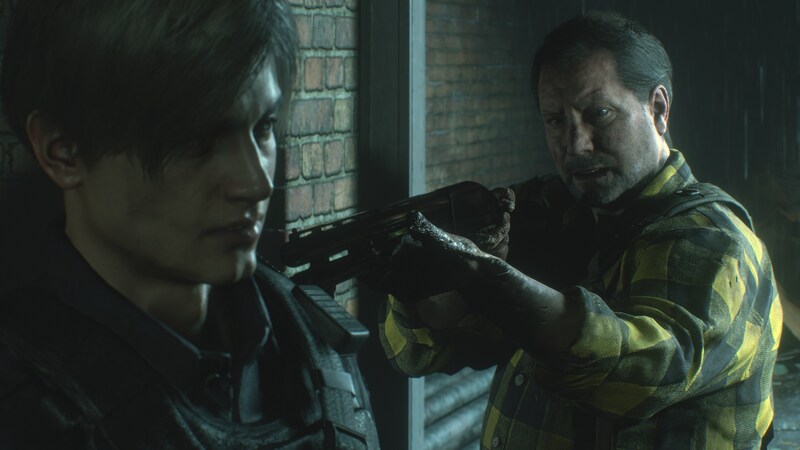 There are 27 new high-quality images in total that Capcom has released for Resident Evil 2 that show off specific moments from both of today’s gameplay videos. 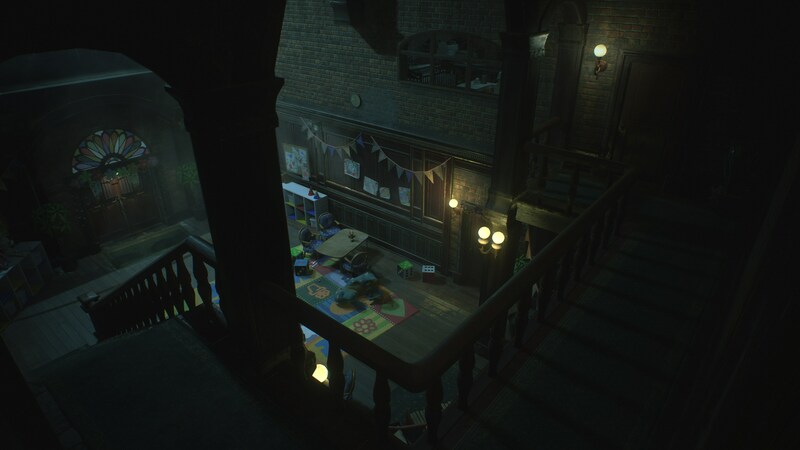 You won’t find anything much new in the screenshots, but they continue to show just how much detail and care have gone into this remake. 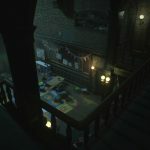 You can check out all of the aforementioned new media attached below. 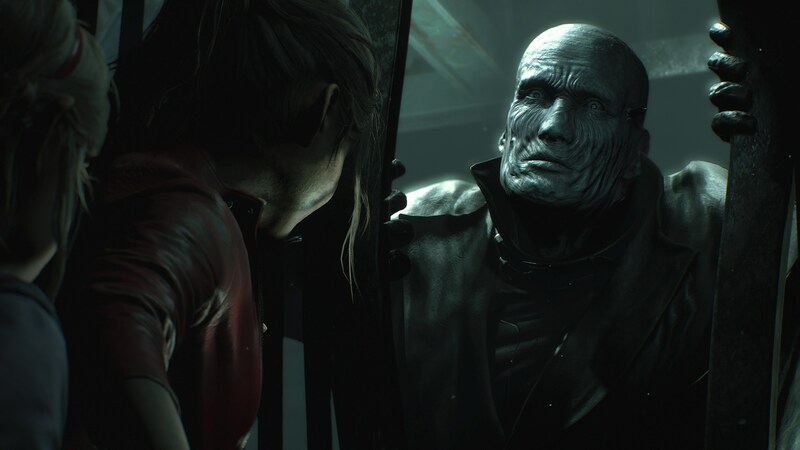 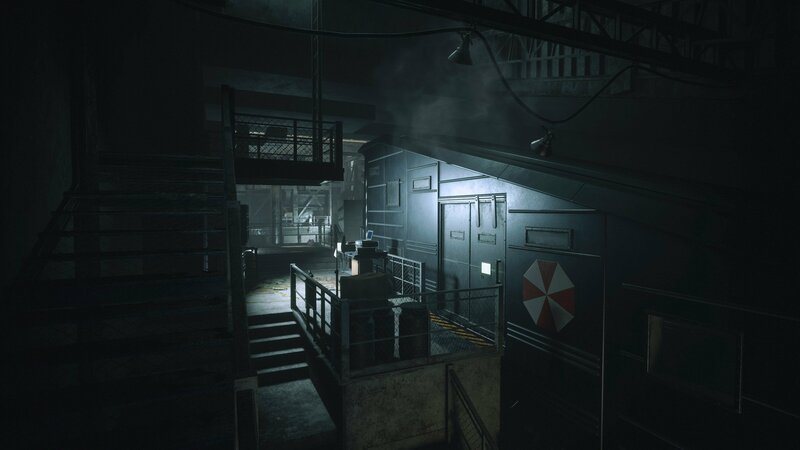 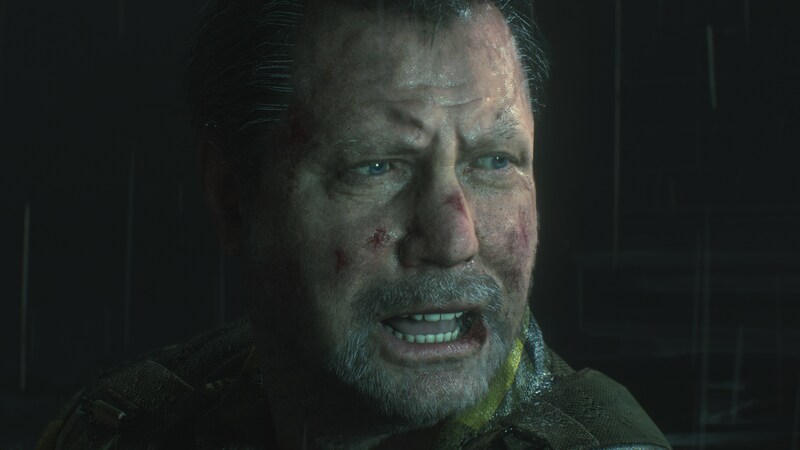 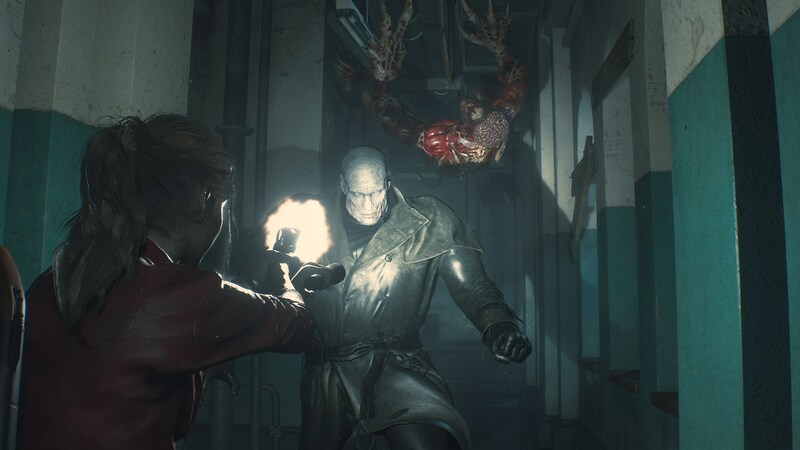 Everything we see of Resident Evil 2 continues to make me more and more excited at this point. 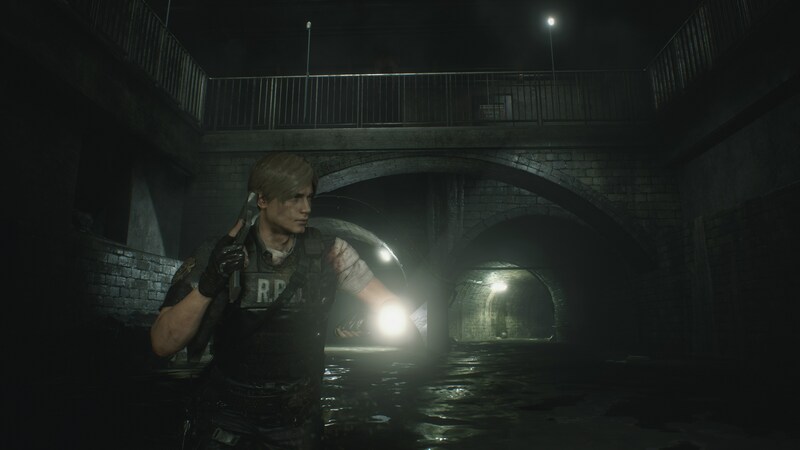 What’s been done here looks incredibly impressive and I’m just looking forward to finally playing it for myself. 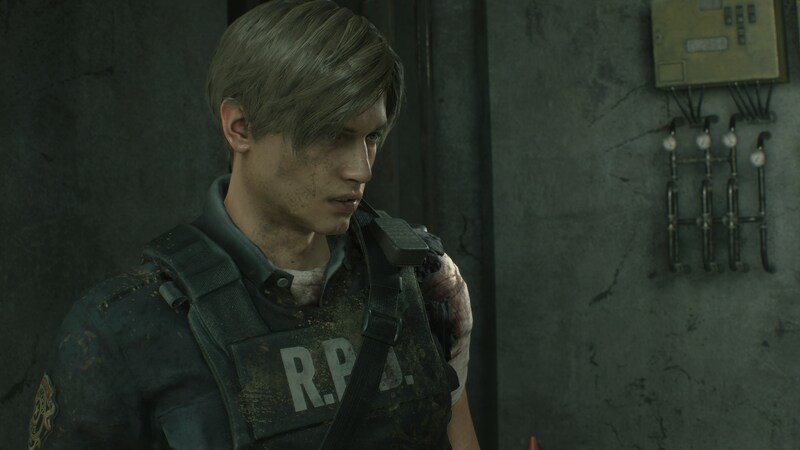 If you’re as stoked as I am to play Resident Evil 2, the good news is that we don’t have much longer to wait. 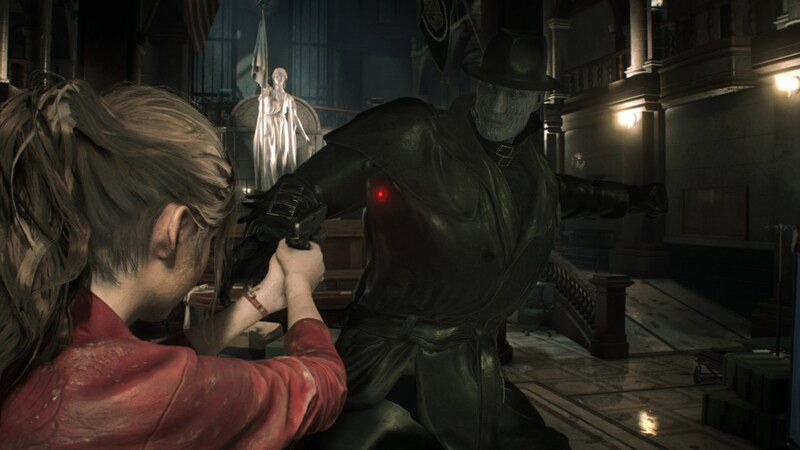 Resident Evil 2 is due out next month on January 25 for PS4, Xbox One, and PC. 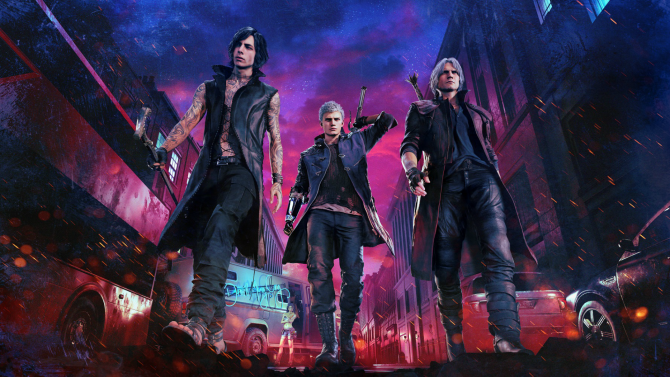 If you’d like to pre-order it ahead of its release, you can do so on Amazon right now.